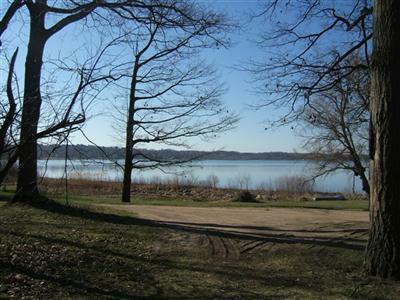 Live on the Lake! 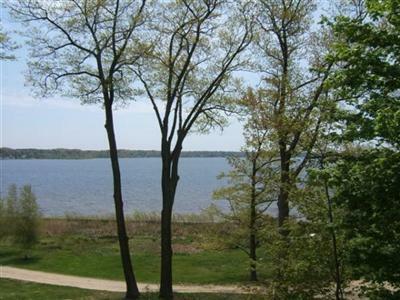 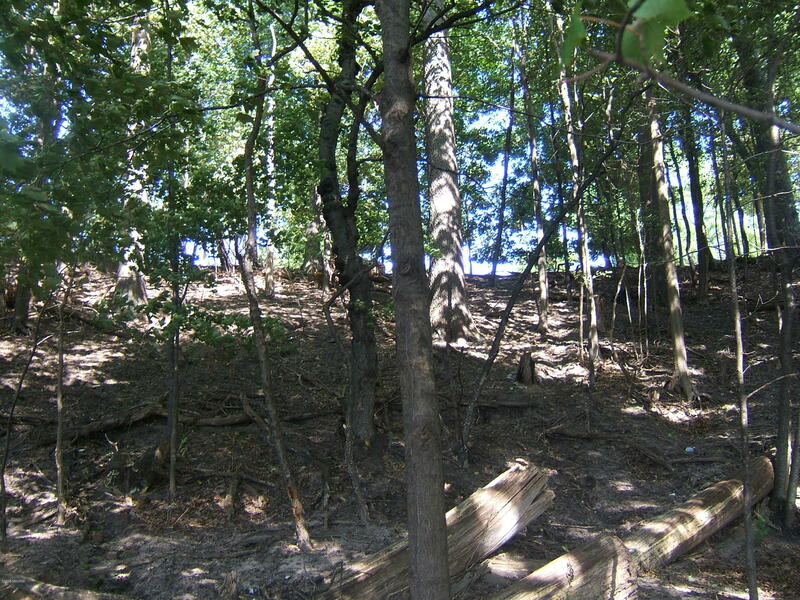 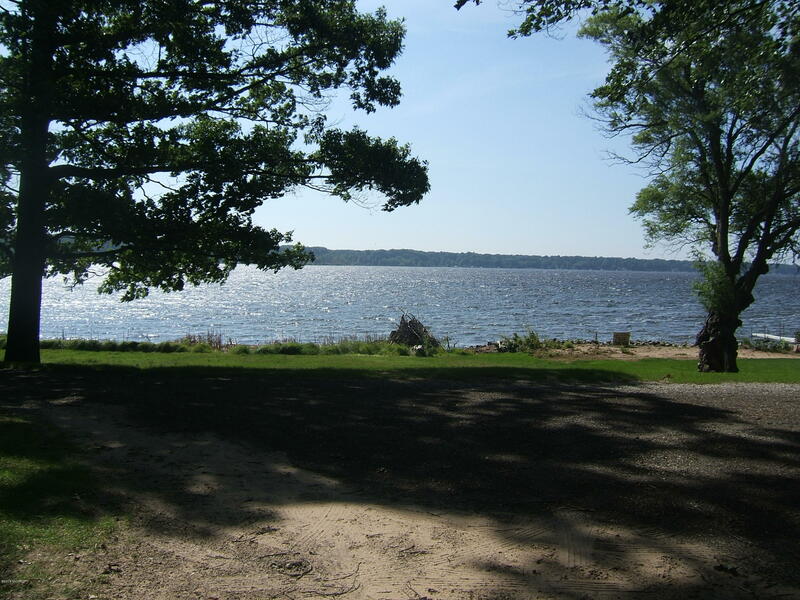 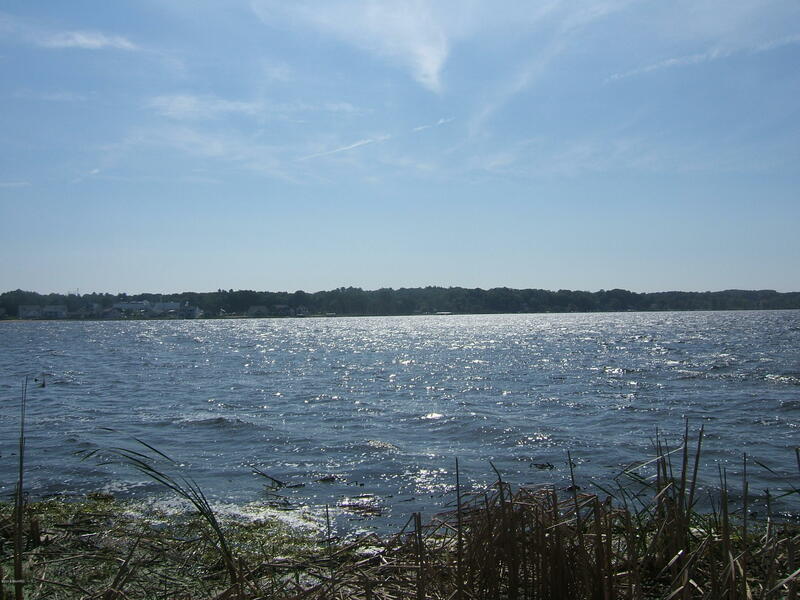 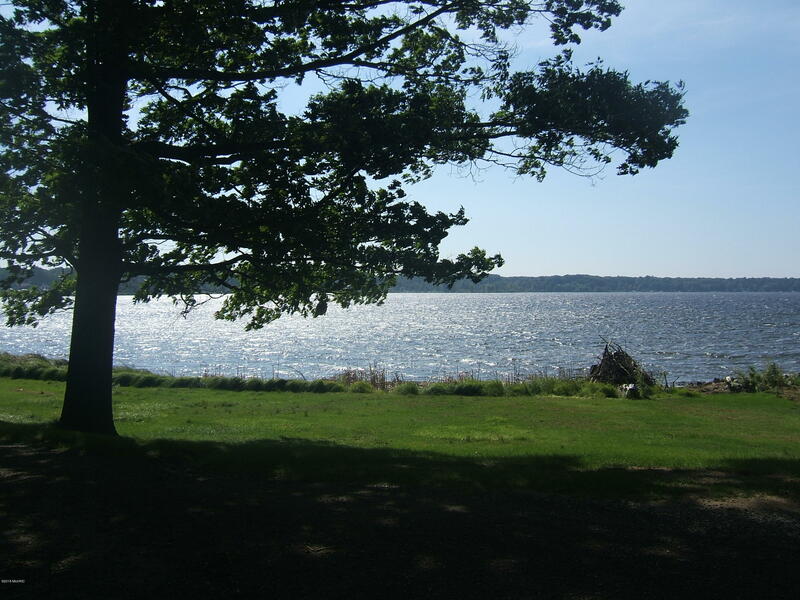 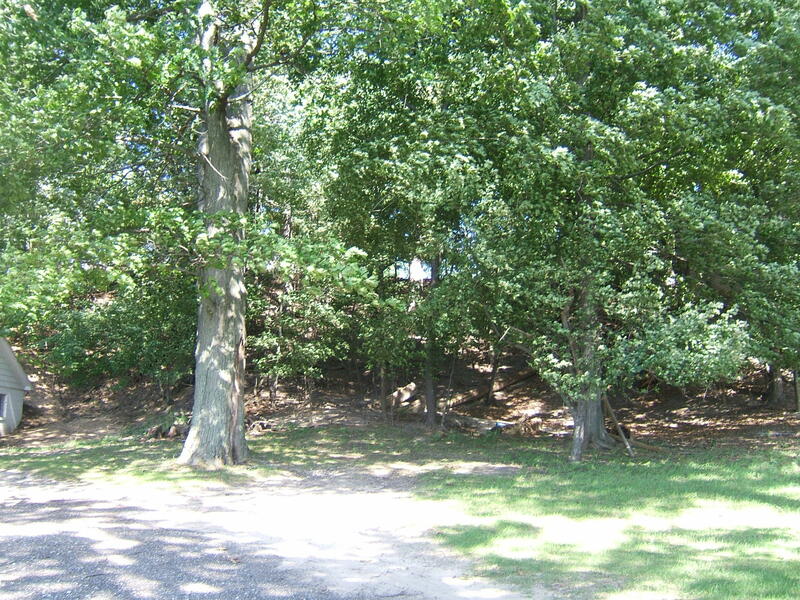 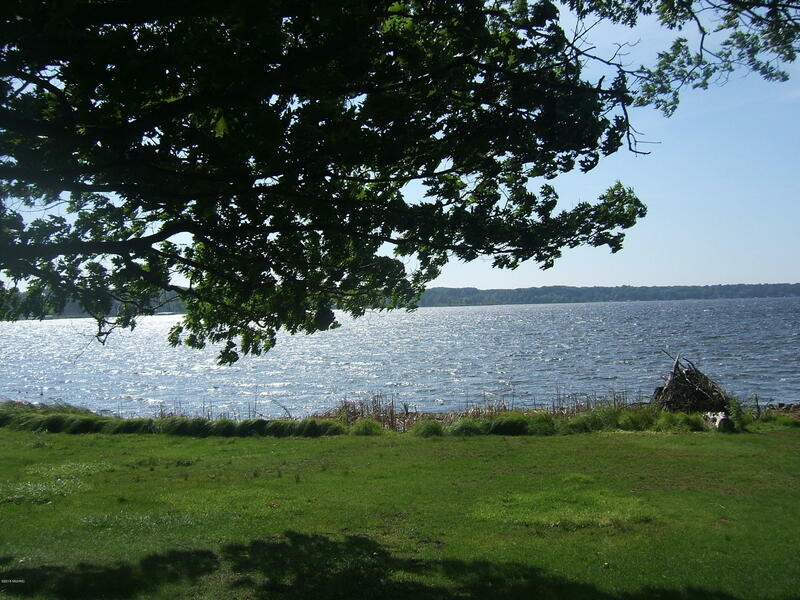 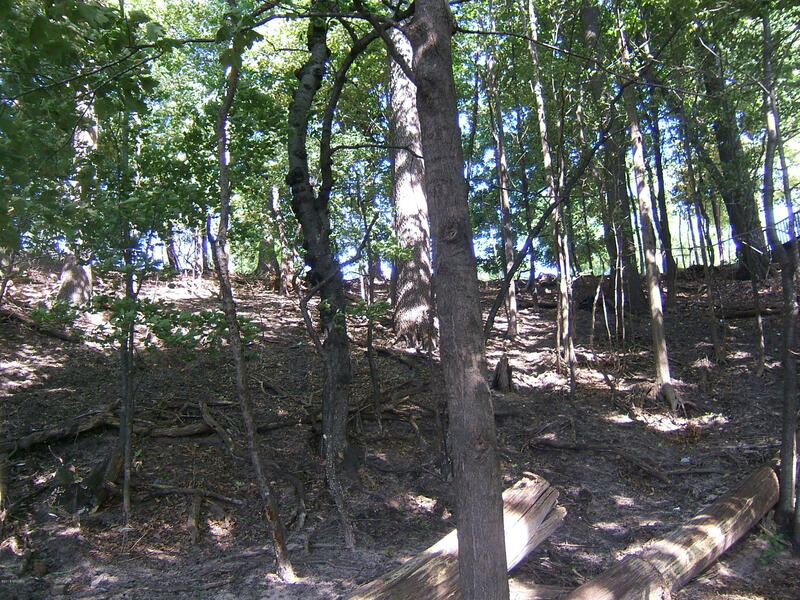 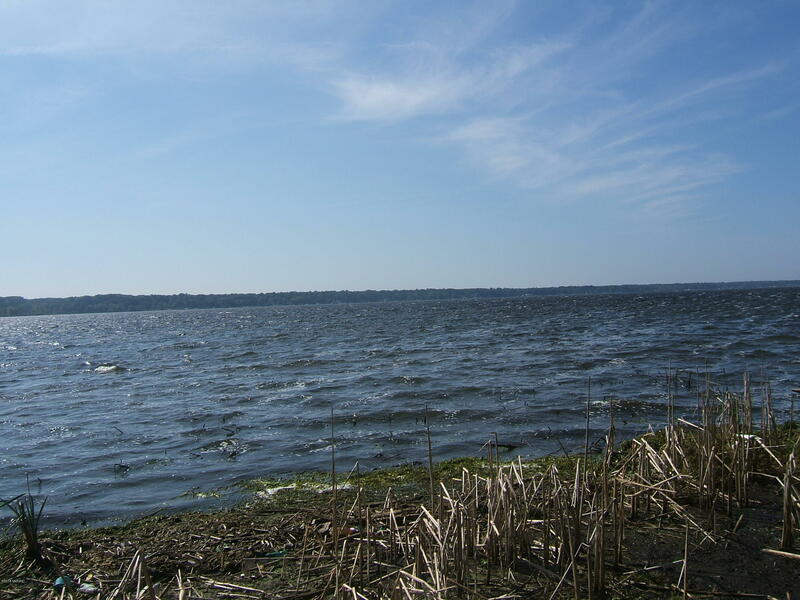 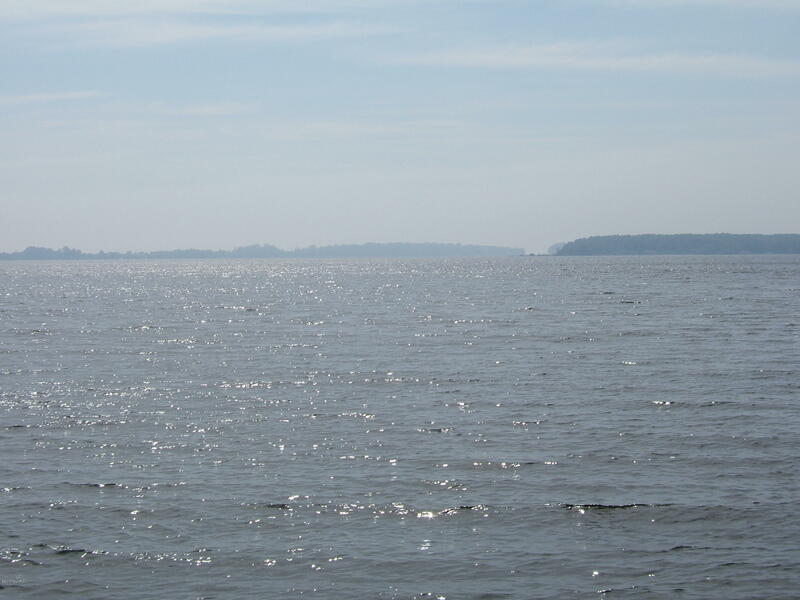 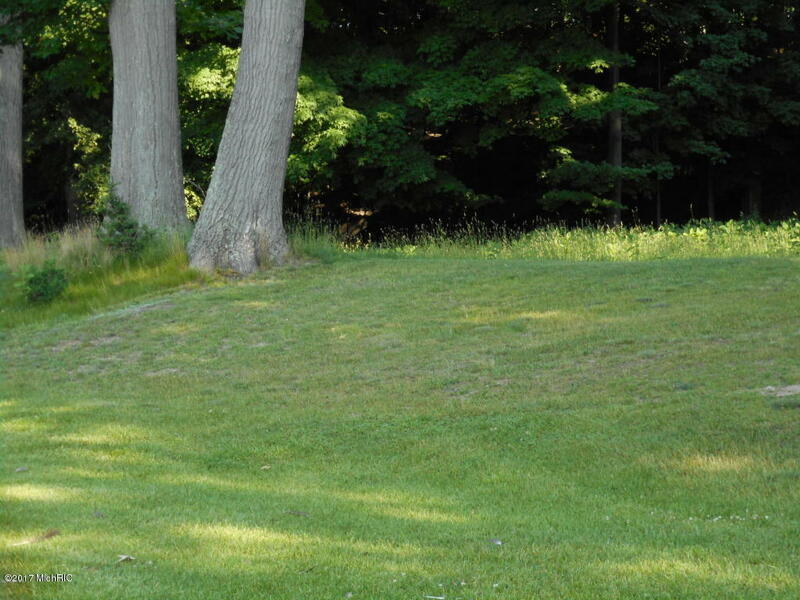 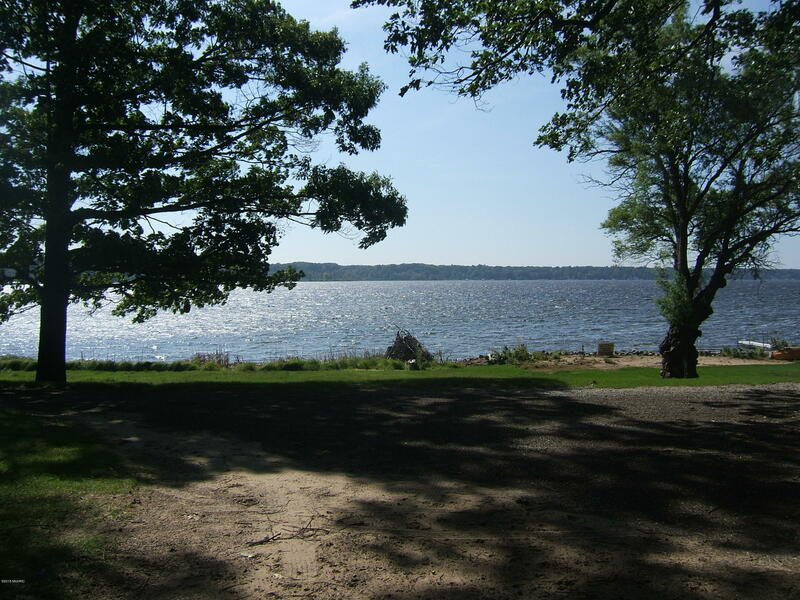 Beautiful lot on White Lake with deep water access to Lake Michigan. 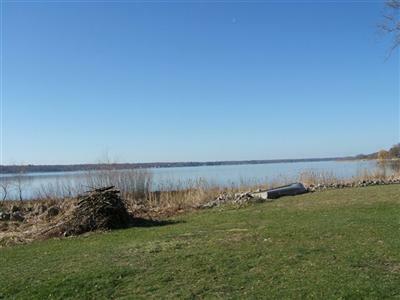 Located within Montague city limits with water and sewer hookup available. 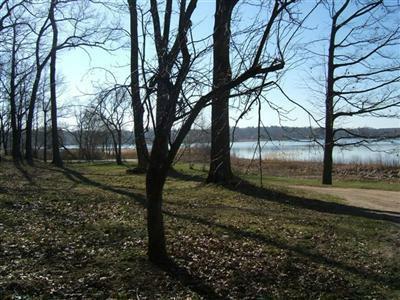 Privacy and wide views of the lake. 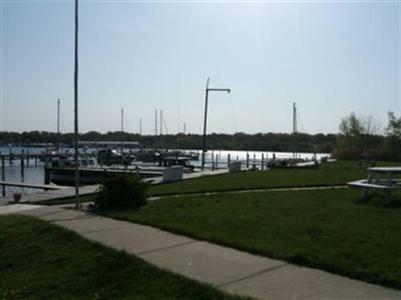 Minutes from town, Lake Michigan, marinas, public boat launch, golf courses, state parks and more. 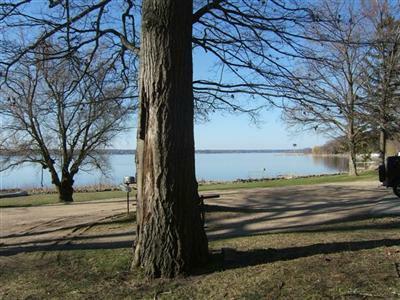 Approximately one hour from Grand Rapids or Holland.